2017 March | Shake Rattle & Roll Dueling Pianos NYC | The Best NYC Dueling Pianos bar shows - all request Dueling Piano parties for Birthday, Bachelorette and more! 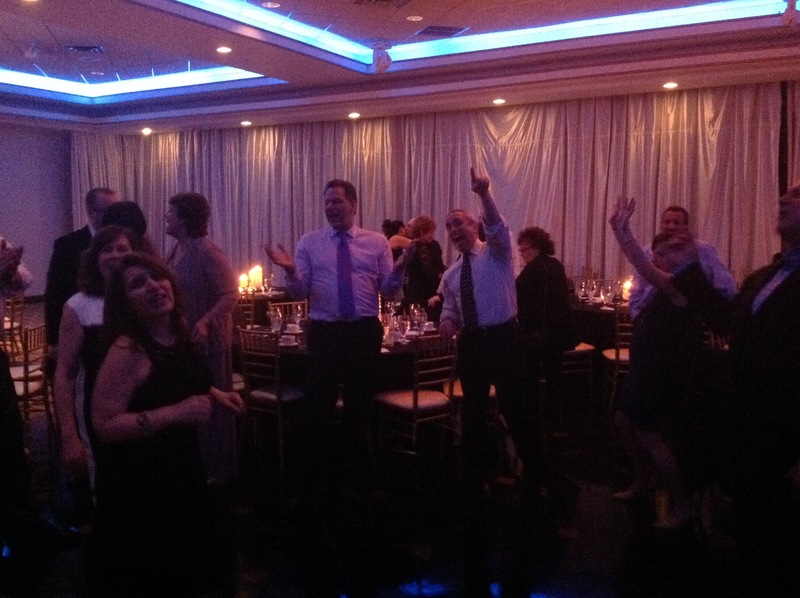 Dueling Pianos Video of the Week – Marlboro Gala! 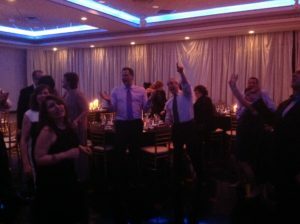 A private party with the Marlboro Jewish Center in NJ. The dance floor was rockin’ with UPTOWN FUNK! Dueling Pianos Video of the Week – DO YOU LOVE ME!? Our SOLD OUT show at Tuscan Bistro in Toms River NJ, welcomes a new SR&R team member – Nina Z. from NYC!! !